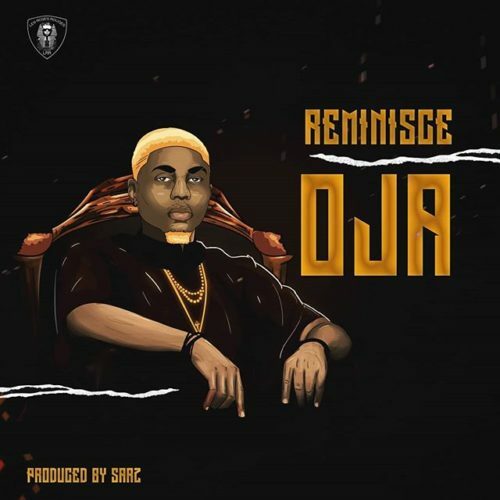 LRR boss, Reminisce unlocks a brand new single titled “Oja“, produced by one of Nigeria’s finest producers, Sarz. Though he’s not been as consistent as we’ve known him to be, Reminisce always has that magic touch that brings his fans always wanting more. His collaboration with Sarz on this track makes it a magical experience.